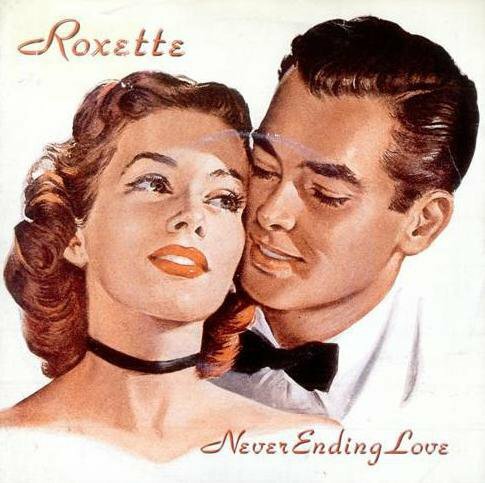 On July 8th, 1986 – 25 years ago – Roxette have released their very first single called “Neverending love”. It is a high time to organize some international celebration of this fact today and tomorrow.. Thanks Roxette Latinoamerica for idea and inspiration! where is the link for insert the avatar? Happy Birthday Roxette!! Thanks for the memories!